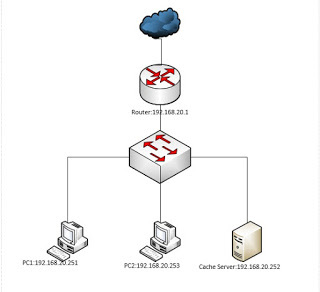 Basic configurations setup on a Mikrotik router. I have had people call me to complain about not being able to access the internet from their router. In most cases, I found out that basic things like default route and NAT configurations are usually the causes. So to guide a beginner in setting up a Mikrotik router for internet access, I have decided to share this video here. Watch below. Basic configurations on a mikrotik router. How to Install Mikrotik Usermanager. Simple way to back up and restore your configurations on Mikrotik routers. ← How to shutdown your laptop by closing the lid.